Road trip, anyone? With the brighter evenings and longer days, there is no better time than spring [and Easter holidays] to take to the open road and fill up on Ireland’s great surroundings. 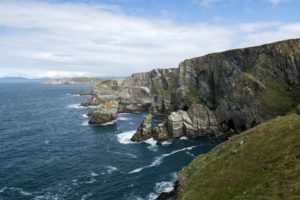 From bendy country roads to epic coastal scenery, there is so much to soak up when driving through Ireland. 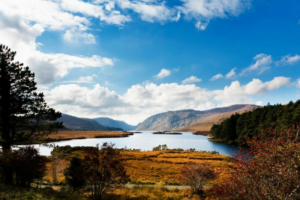 Below are a few of the great driving routes that feature on Expedia’s Drive Ireland site. 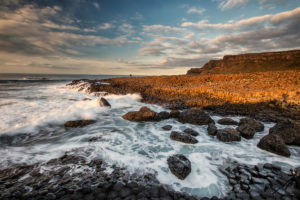 Find out more about all these driving routes (and more) at blog.expedia.ie/drive-ireland.